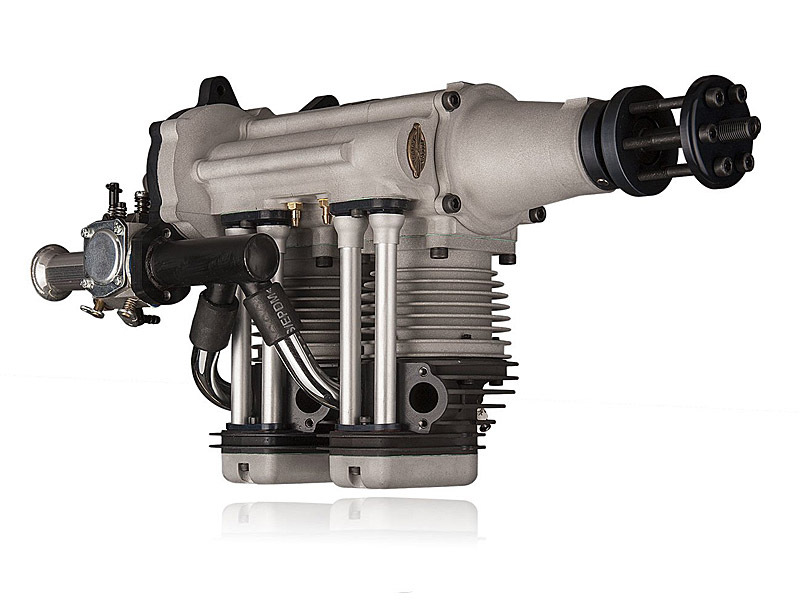 Valach VM120 I2-4T 120cc inline 4-stroke gas engine for rc model airplanes. 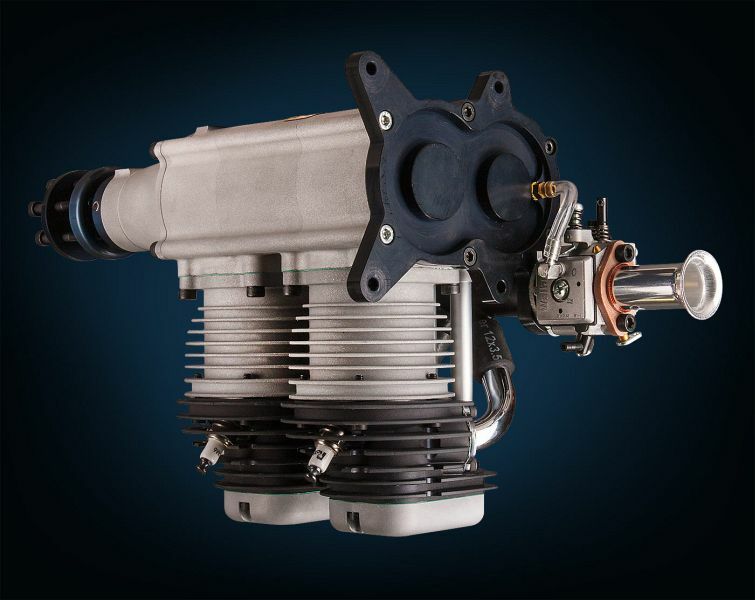 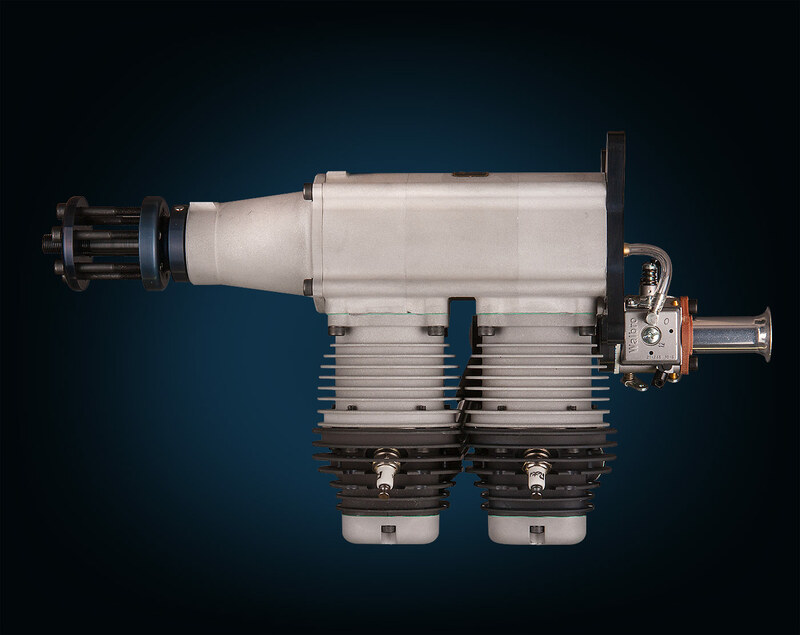 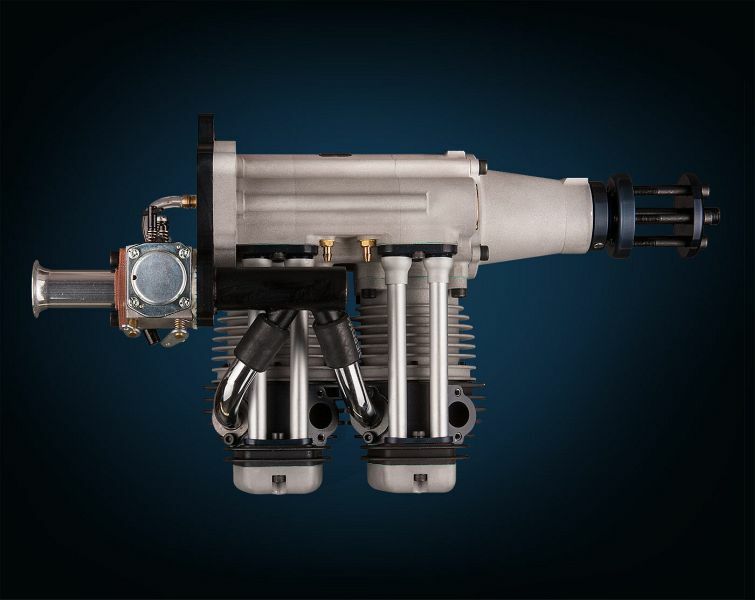 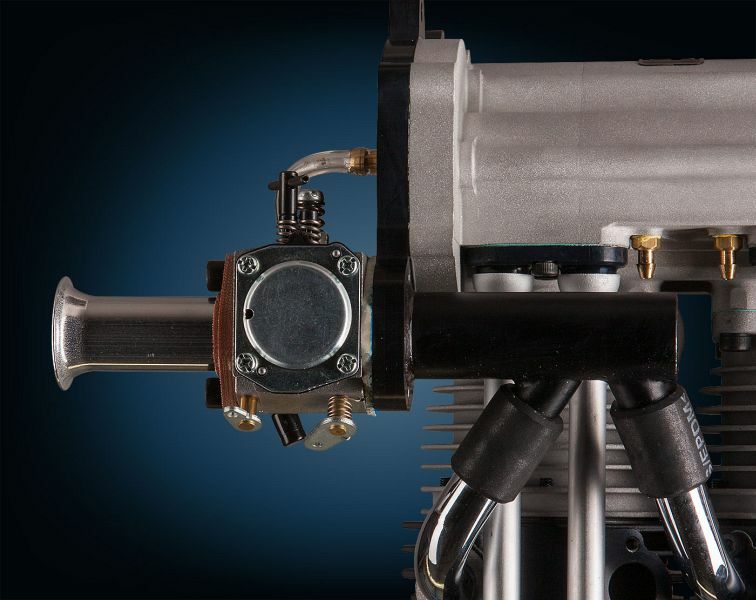 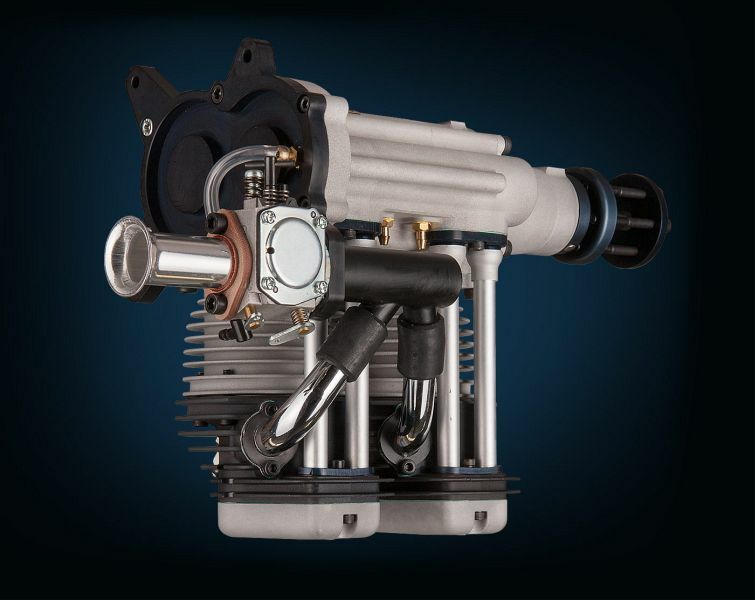 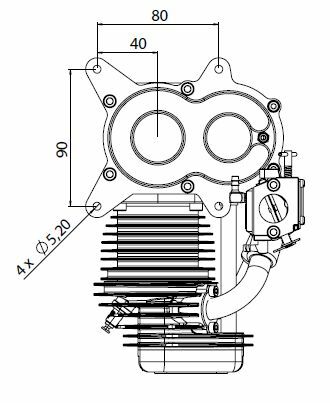 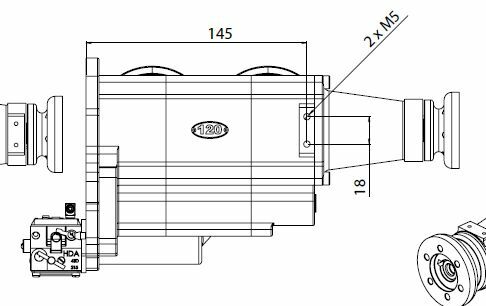 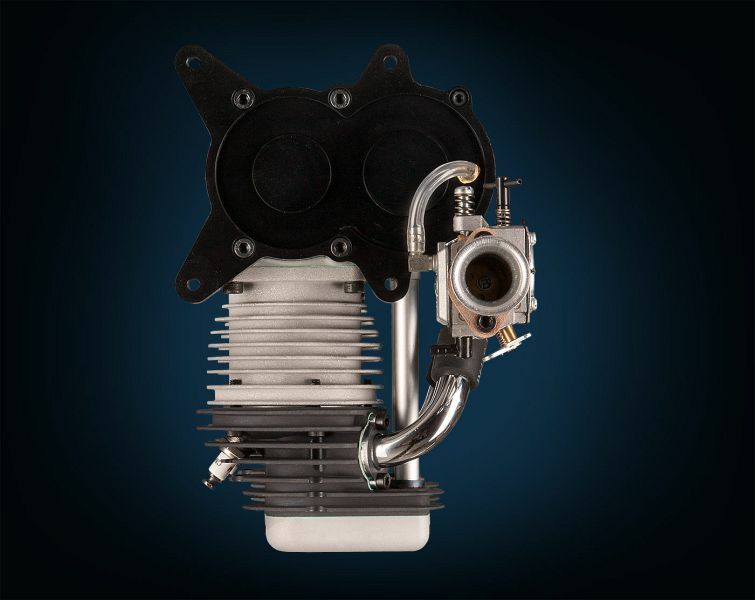 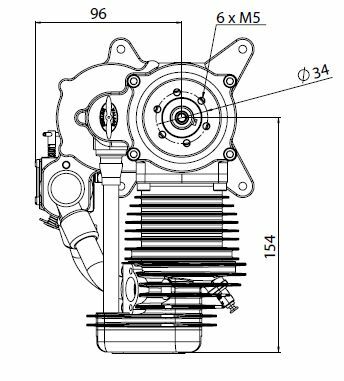 The Valach VM120 I2-4T 4-stroke inline gas engine from Valach is especially developped for scale models which need an inline gas engine like the Spitfire, P-51 Mustang, Typhoon, ME 109, FW 190, P-39, P-40 Warhawk, Hawker Hurricane, JU-87 Stuka etc. 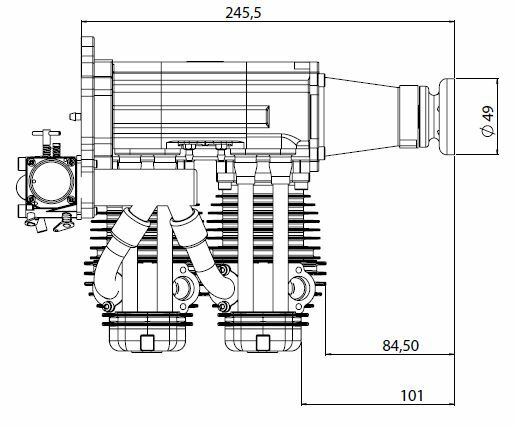 Crankshaft with 5 ball bearings and 180° crank angle.